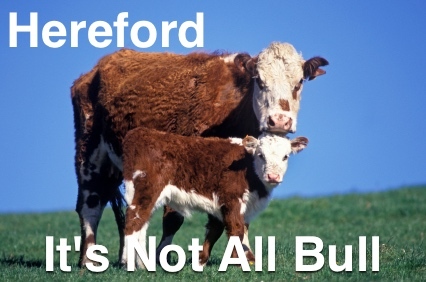 Following on from our themed "Where On Earth" - based on various stag do destinations, we are now focusing on Hereford. That's a great question which I am just about to answer, so be patient. Well lets start off with a small location lesson, Hereford is about 60 minutes north of Bristol and 60 minutes south of Birmingham, it's like the filling to a Birmingham and Bristol sandwich, if you will. It's also only 45 - 60 minutes drive from the Brecon Beacons, which is a perfect place for one of our top adrenalin stag activities - Canyoning. Hereford sits on the River Wye, a beautiful river which meanders from the Welsh mountains through Herefordshire all the way to the Bristol channel, a fantastic river for a camping and canoeing weekend. Enough about the Geography, why should I hold my stag do in Hereford or Herefordshire?